We offer digital and print guidebooks as well as print guides that come with digital guidebooks through our Next Ascent guidebook app. The fastest growing guidebook app. Below is our rapidly growing catalouge of digital and print guidebooks for around the US and the world. We add new titles weekly to our digital platform. We are the only publisher that pairs digital guidebooks with our print books and produces them in-house through our dedicated authors locate all around the US and Europe. If you have any questions please feel free to contact us or pop into our startups office in Pioneer Square in Downtown Portland. The most important part of any guidebook is that it speaks to the cummunity. All our guides are developed by local authors, members of the local community and core climbers. We feel that guidebooks should be more than just static books. 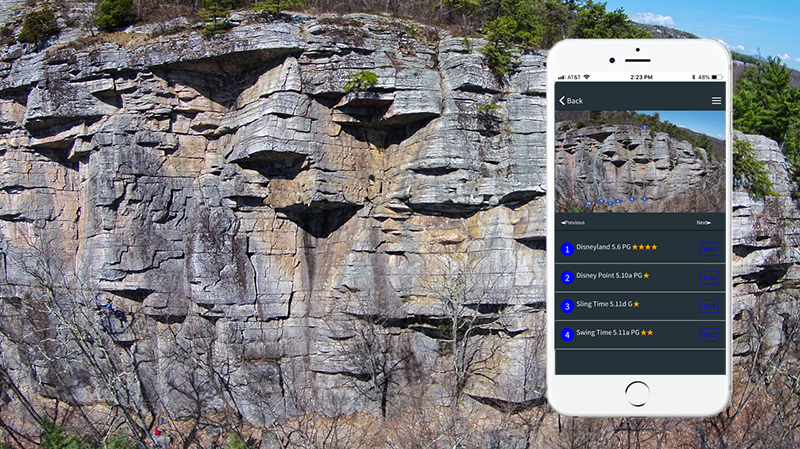 Our platform lets climbers get continual updates on route changes, dangers, safety and access concerns. New for 2019! The new and only all-color guidebook to Northwest Oregon. It comes with digital guidebooks that can be used online or in the Next Ascent App. New for 2019! The new all-color guidebook to Boulder Canyon & Dream Canyon. Written by local legend Bob Horan. Also comes with a digital guide through the Next Ascent app. The Mocanaqua region of Pennsylvania is known as the sport climber's Gunk's. With colorful conglomerate rock this region has sport, trad and topropes. 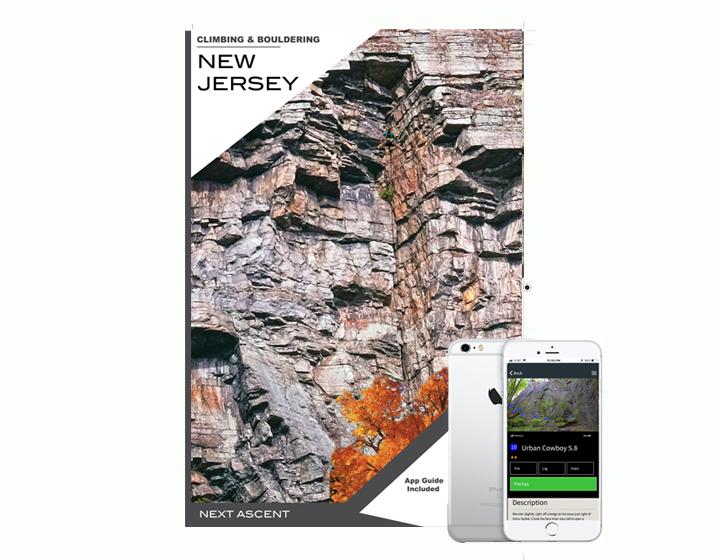 This is the new full color guidebook for all of New Jersey including access friendly climbing and bouldering areas throughought the state. It also included a fully updated Deleware Water Gap and Ralph Stover, PA sections with many new routes. 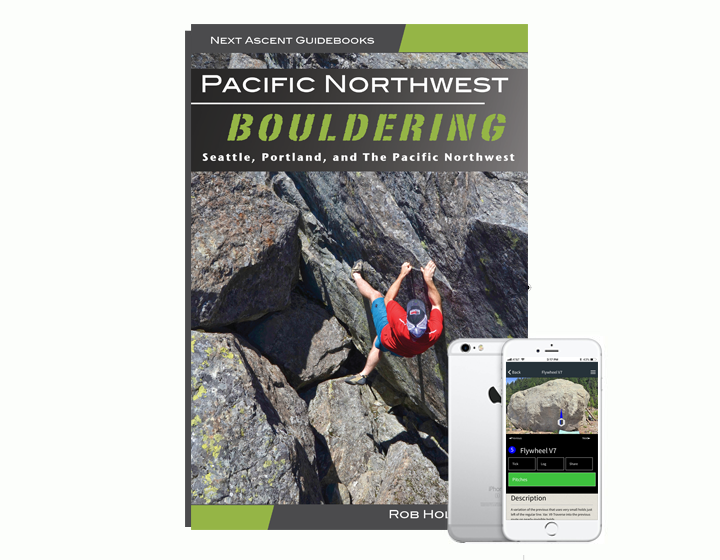 This is the only color guidebook and the most comprehensive bouldering guidebook to Portland, Southwest Washington and Northwest Oregon. This has areas not included in any other guidebook and the only acurate beta available to the region. A full color guidebook to Peter's Kill and Dickie Barre. 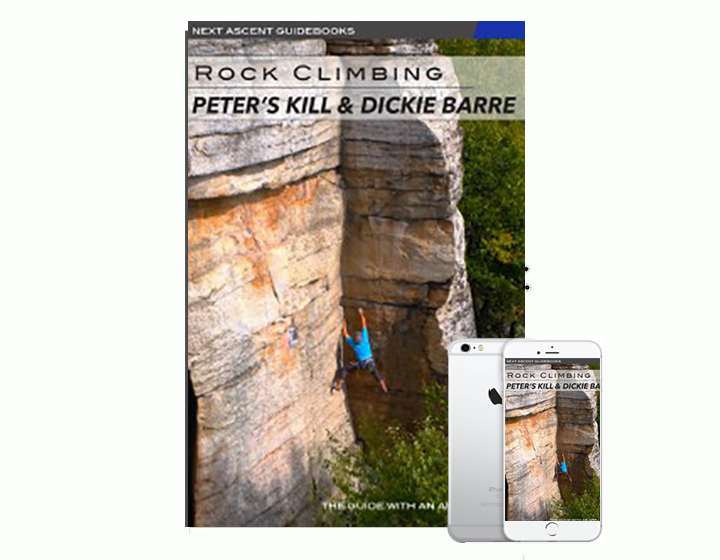 The guide comes with the Next Ascent guidebook app for Peter's Kill. 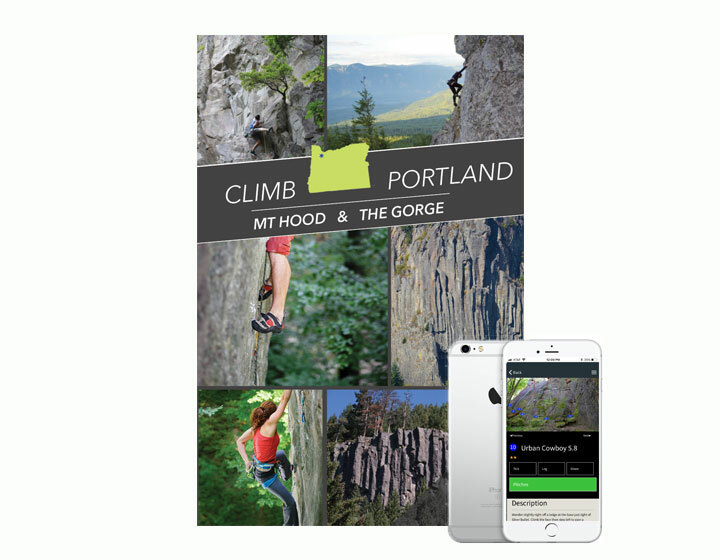 This is a comprehensive guidebook with photo topos and full descriptions for every route. The first full color guidebook for Pennsylvania. This is a guidebook to all sport, trad, and toprope areas in the Keystone state. Fully updated with new routes, color topos of nearly every route, full descriptions and much more. This is a long-awaited update. 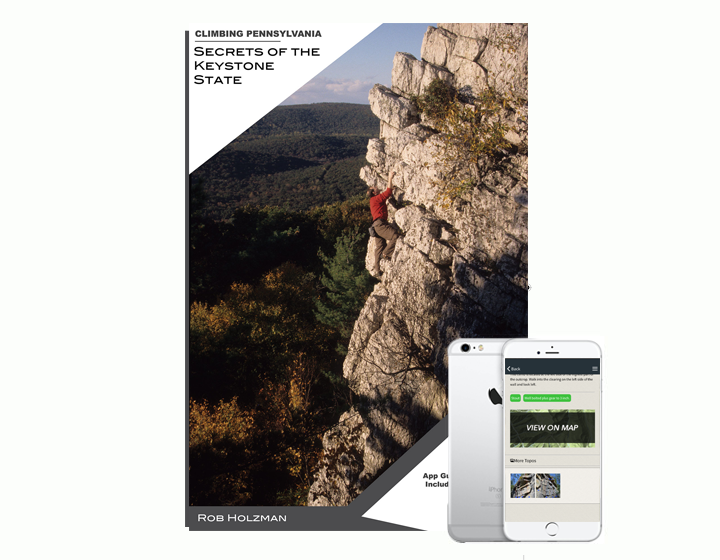 The long awaited full-color bouldering guidebook for Pennsylvania. 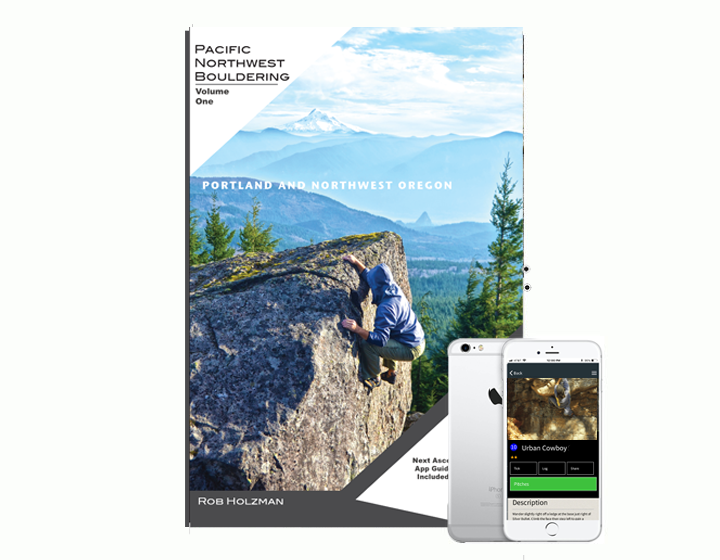 Includes Pocono's, NEPA, Trenches, Traxx, The Rim, The Summit, Hunter Rocks, Central PA, Haycock, all diabase areas, South Mountain, and all areas worth bouldering in Eastern, Central, and Northern PA.
A comprehensive massive guidebook to Portland, Seattle, Leavenworth, Western Washington, Central Oregon, Southwest Washignton and central Washington. 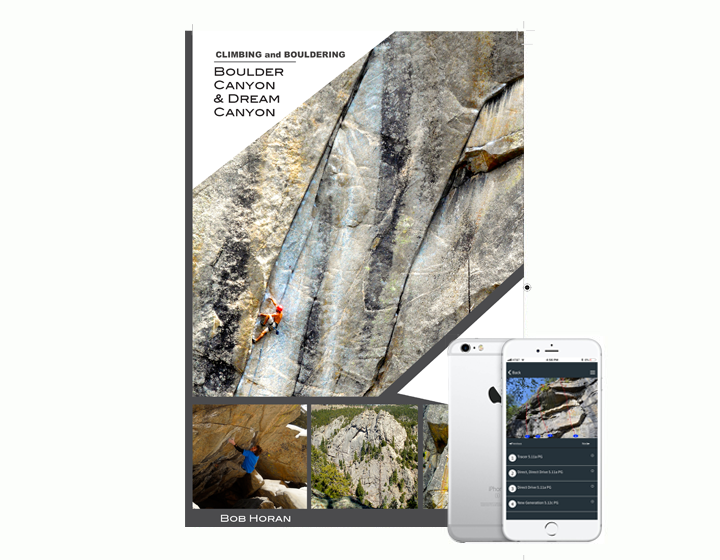 We are the largest publisher of climbing guidebook apps in the world! We add 3 new digital app guidebooks every week. 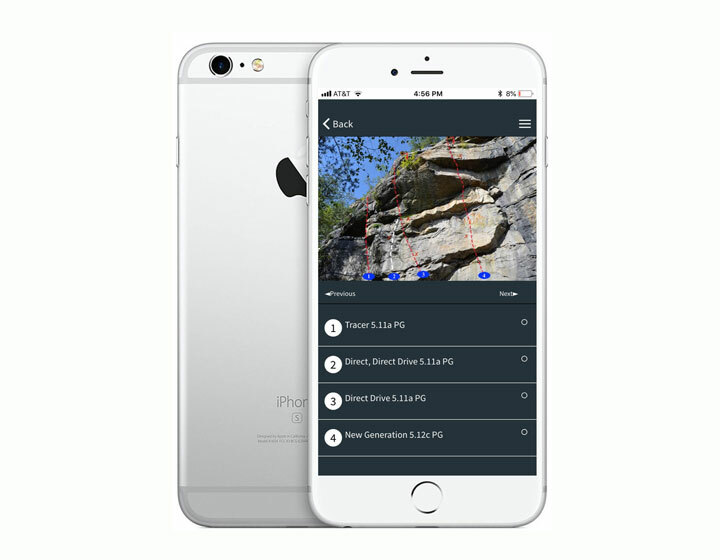 Browse our rapidly evolving library of digital climbing and bouldering guides for destinations around the world.